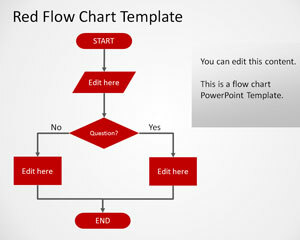 You can download this free red flowchart template for PowerPoint presentations containing a simple flow chart diagram design in Microsoft PowerPoint .pptx file. Programmers, IT experts, and software engineers have to deal with complex algorithms on a frequent basis. 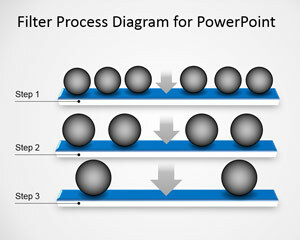 A flowchart is a graphical representation of the flow of a computer program, which plays the role of an asset in brainstorming. 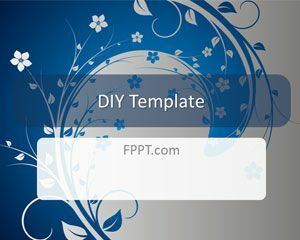 Through free computer PPT designs, IT experts brainstorm the most cost and time effective approach towards programming. Programming languages in use include C# (ASP.NET) and Python. 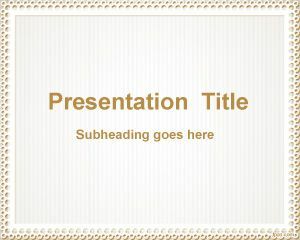 Download Simple Red Flowchart PowerPoint theme is a programming template for Microsoft PowerPoint 2007 and its later versions. 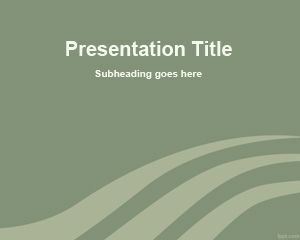 The layout is quite simple with ample space for title and a dark red flowchart in place. 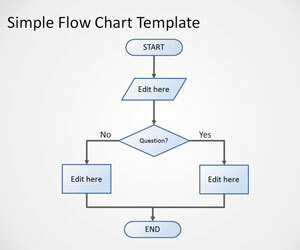 Add flowchart elements to it and construct your custom flowchart. Alternatively, you can insert a ready-made flowchart by using the “insert picture” option available in the “quick access toolbar”.